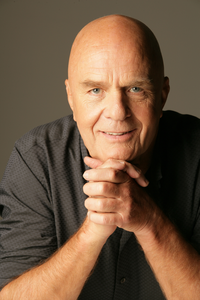 Everything is energy, you, your thoughts right now, the computer or phone you are using to read this, the chair that you are sitting on. Everything. People vibrate at different frequencies. We ourselves vibrate at different frequencies depending on our health, our mood, the food we ate, the products we put on our body, the air quality that surrounds us, the electromagnetic frequencies (EMFs) of our computers, phones, TVs, the power lines around us. Frequency is defined as a measurable rate of electrical energy that is constant between any two points. When there is frequency, there is electromagnetic potential. We are being influenced by the magnetic action (or attraction) of the frequencies that surround our lives each day, and frequencies influence our state of well being. Everything has an electrical frequency measured in hertz. Hertz is the number of oscillations per second. 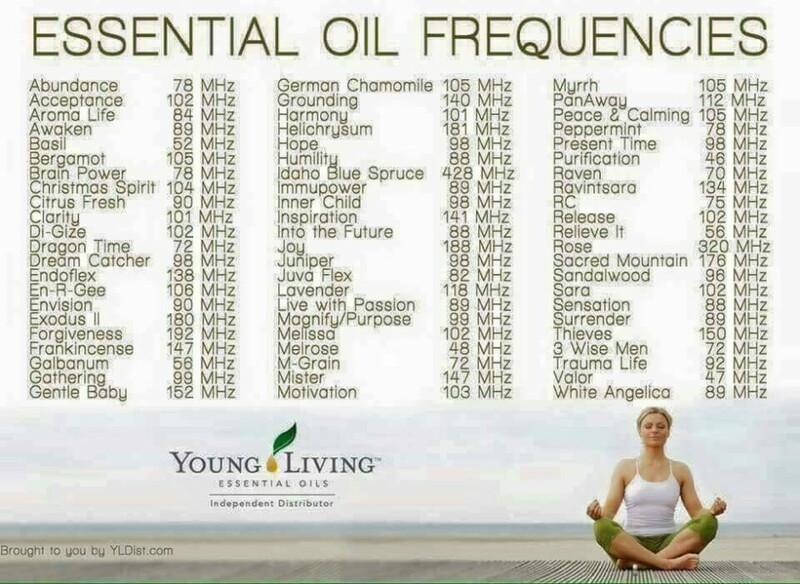 Essential oils are measured in Megahertz frequencies. Megahertz is equal to one million oscillations per second. In the early 20th century by Dr. Royal R. Rife, M.D (1888-1971) conducted research with a machine he developed called a “frequency generator”. This applies currents of specific frequencies to the body. He concluded that every disease has a specific frequency. According to Dr. Rife every cell, tissue and organ has its own vibratory resonance. Working with his frequency generator, he found that specific frequencies would destroy a cancer cell or a virus. His research demonstrated that certain frequencies could prevent the development of disease, and that others would neutralize disease. Fresh herbs from 2-27 MHz. Human cells can start to mutate when their frequency drops below 62MHz. When the death process begins – the frequency has been measured at 20 MHz. while disease begins at 58 MHz. Our body and all the organs have their own frequency, for example, normal brain wave frequency is 72-78 MHz, bone is 38-43 MHz, from the neck down 62-68 MHz. Studies show that negative thoughts lower our frequency on average 12 Hz. Positive thoughts raises our Hz on average 10 Hz. Prayer and meditation raises our frequency on average 15 Hz. Essential oils with ranges from 52 MHz to 428 MHz are a powerful way to increase our vibrational energy. This is illustrated by a test that was conducted. The frequency of two individuals – the first a 26 year old male and the second a 24 year old male – was measured at 66 MHz each. The first individual held a cup of coffee (without drinking any), and his frequency dropped to 58 MHz in 3 seconds. He put the coffee down and inhaled an aroma of essential oils. Within 21 seconds, his frequency had returned to 66 MHz. The second individual took a sip of coffee and his frequency dropped to 52 MHz in the same 3 seconds. However, no essential oils were used during the recovery time, and it took 3 days for his frequency to return to its initial 66 MHz.